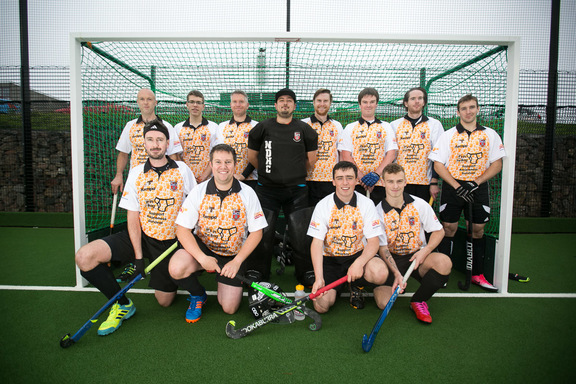 New kit sponsored by charity "it's in the bag"
© 2017 - 2019 North Devon Hockey Club. All rights reserved. If you wish to withdraw consent from us holding your personal data please email fundraising@northdevonhockeyclub.co.uk requesting your data be removed from the site. However, this will only be possible if you cease your membership.